On the surface, the VIII LT-432 is a Tier VIII Soviet Light Tank that can spy on enemy whereabouts with its good camouflage values. An interesting feature of this Light Tank is that it has a tough hull and turret armour for its tier and type. Don't be afraid to be aggressive with other enemy Light Tanks; this vehicle has good armour and gun handling that allows it to shoot accurately on the move. 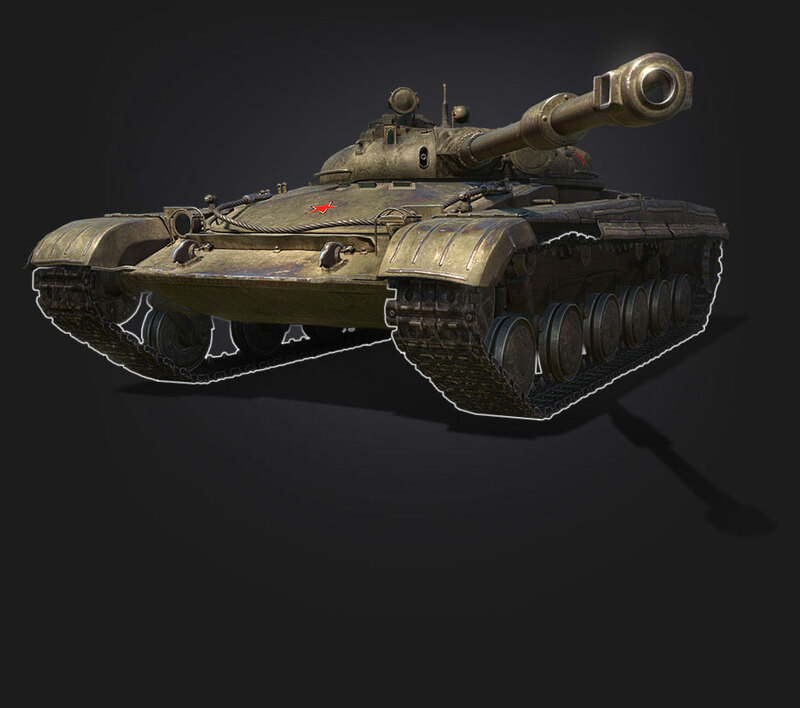 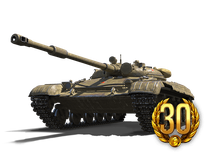 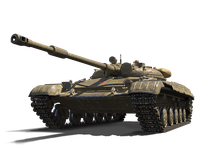 Purchase this vehicle for yourself in one of the Premium Shop packages below!